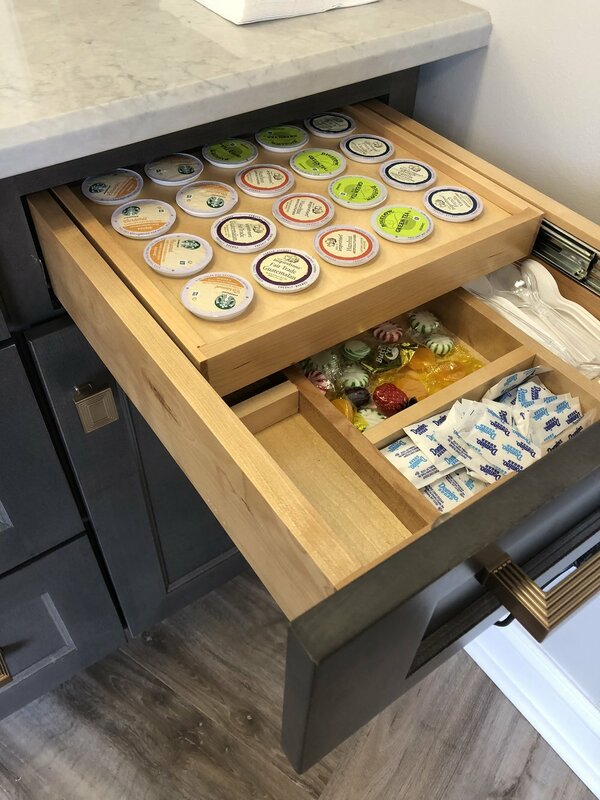 At LITTLE cabinetry we are proud to offer cabinetry that satisfies every potential project in size, color, door style and customization. As of June of 2018, the LITTLE name has expanded to include LITTLE Cabinetry. 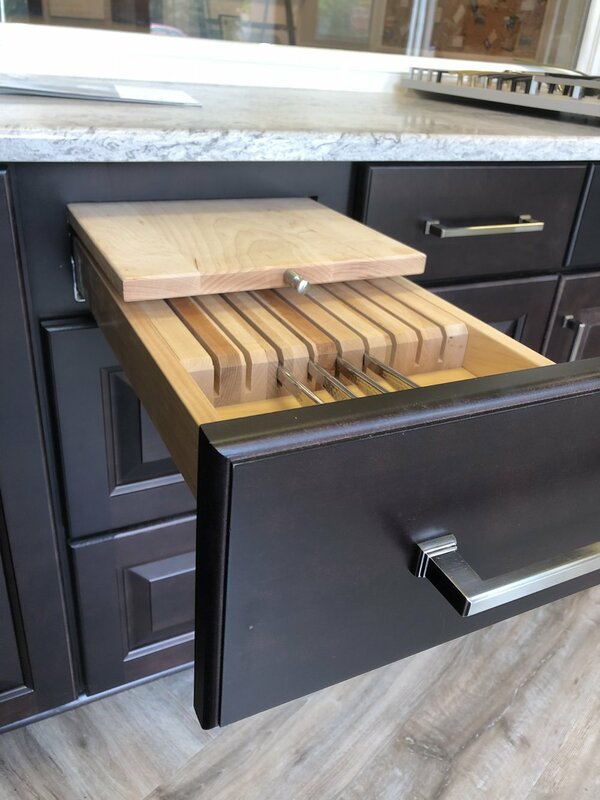 In the cabinet division, we pride ourselves on the ability to provide custom quality cabinetry, with a semi custom turn around and price. We also offer countertop options to compliment and complete your kitchen or bath project. An American made, family owned and operated, semi custom cabinet line based in Ashland, Alabama, the Wellborn name is highly revered in the cabinet industry. All of the parts, pieces and lumber for this line of cabinetry is sourced inside the United States. Wellborn boasts over 40 door styles, 6 species of wood, and dozens of color combinations. 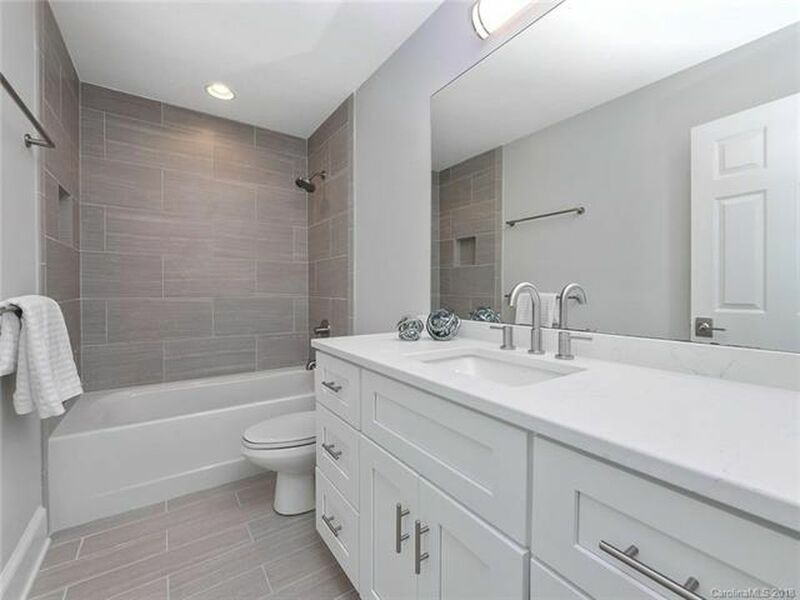 From traditional overlay and inset cabinetry to custom closet fixtures, the designers at LITTLE Cabinetry are happy to collaborate with you to make your dream space a reality. 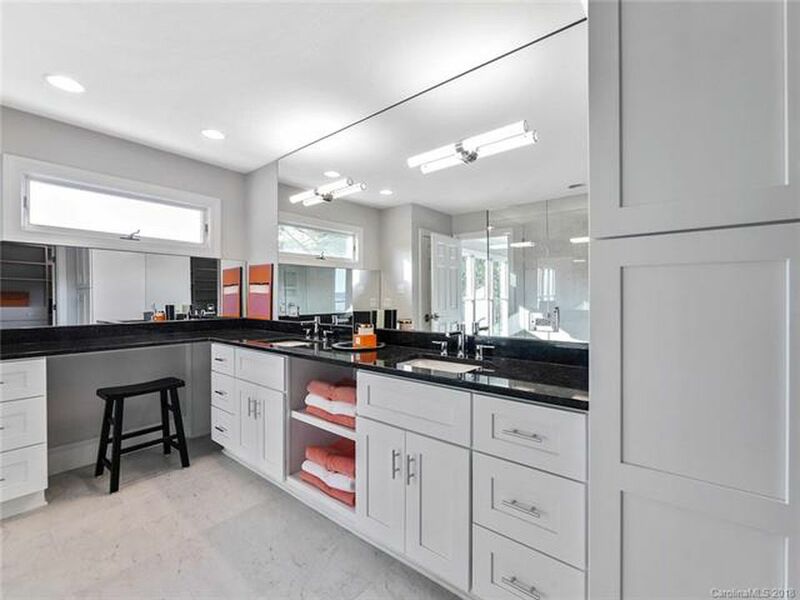 “Designers Choice Cabinetry builds beautifully crafted cabinets of the highest quality wood and materials, including the best American hardwoods, in a variety of styles, colors and finishes. 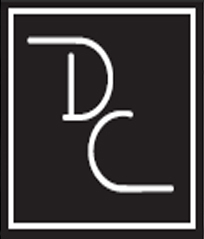 All protected by a limited lifetime warranty.” DC Cabinetry has hundreds of combinations of textured laminate doors, high gloss and matte door styles, traditional painted and stained cabinetry and so much more. DC Cabinetry is LITTLE’s go-to brand for frameless and framed cabinetry. With over 50 color choices, Caesarstone Quartz is a staple in the industry. Quartz is a highly heat resistant, durable, low maintenance product that is great for all types on indoor applications. Visit our showroom to see samples of the Caesarstone collection. Other brands we represent are Richelieu, Jeffrey Alexander, Hanstone, and Piedrafina Marble. Visit our showroom to see all we have to offer!